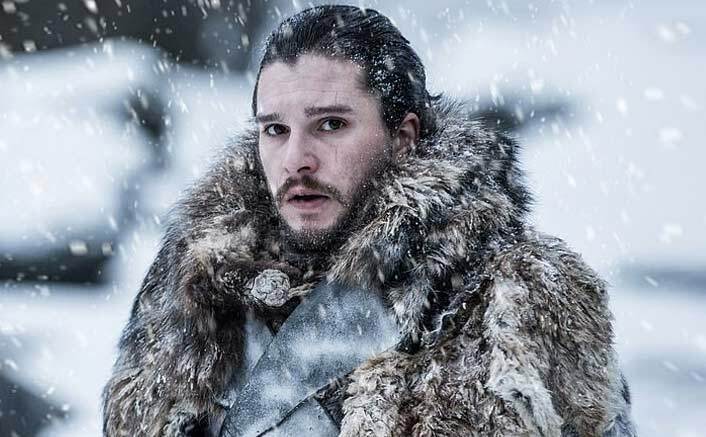 Game Of Thrones Star Kit Harington Gets Emotional: “I ‘Used To Be’ Jon Snow” In an episode of “The Graham Norton Show”, the 32-year-old star admitted that he got emotional in front of a fan on the street after filming wrapped, reports dailymail.co.uk. The post Game Of Thrones Star Kit Harington Gets Emotional: “I ‘Used To Be’ Jon Snow” appeared first on Koimoi. Game Of Thrones Season 8: Sophie Turner Let Kit Harington Take The Extra Money Home!